FREE BOW BAG WITH THIS WAVE MODEL!! Zodiac Wave 275 Rollup vs PRU-3 Comparison - Click to See the Difference! 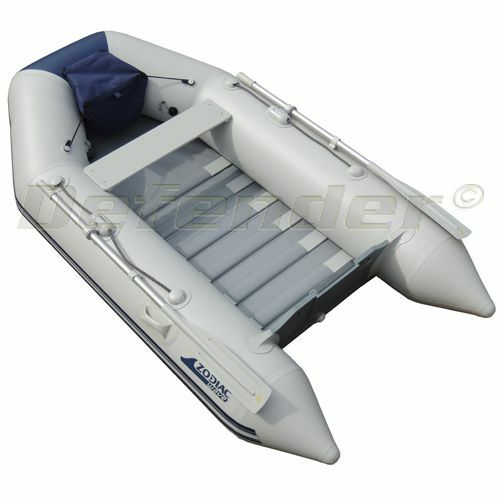 NOTE: With the majority of Zodiac's small inflatable boat production moving to China, this model is one of the few French-built boats. 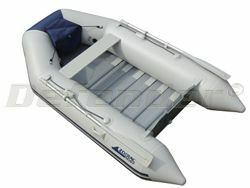 Stowed Dimensions 3' 3" x 1' 10" x 12"